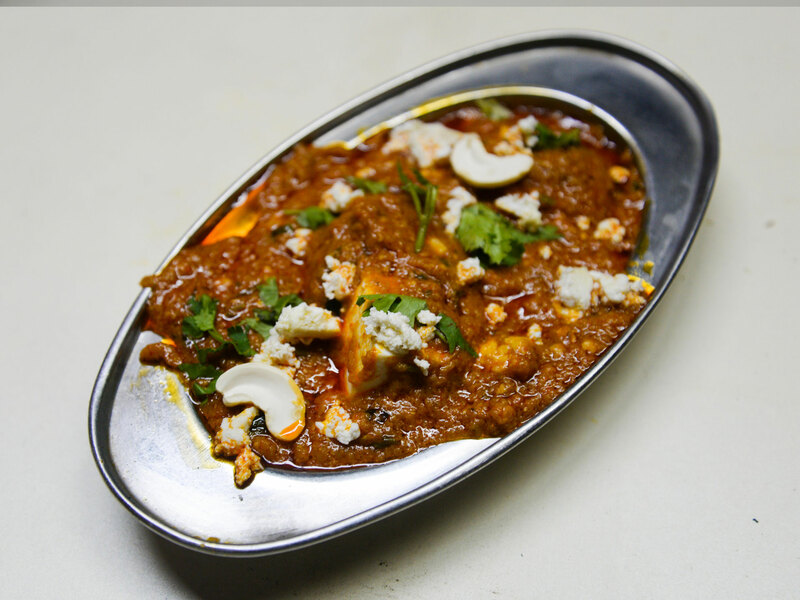 The tantalizing aromatic delight - Paneer Butter Masala served at Vaishnav Dhaba, is rich with a lot of gravy and thick fresh Paneer cubes. 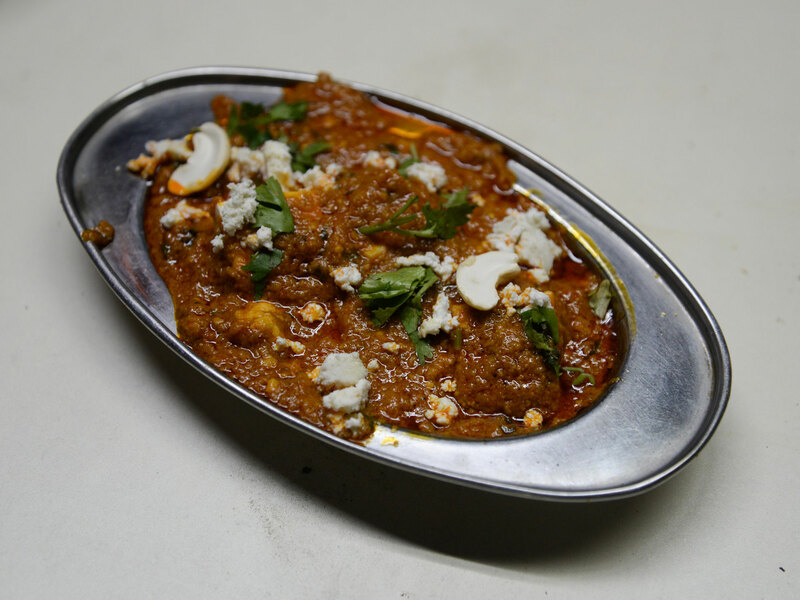 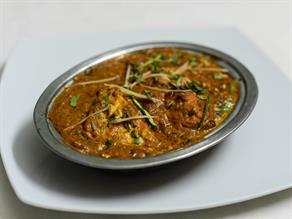 Paneer butter masala is a spicy delicacy prepared using paneer (cheese), butter and usual spices. 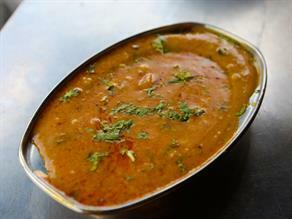 Served hot with any Indian bread or pulav, it is a perfect combination of spicy and creamy gravy which is simply irresistible to have. 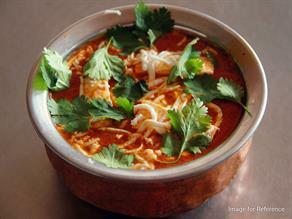 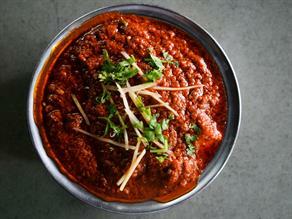 Paneer butter masala is one of the most popular recipes in Indian cuisine. 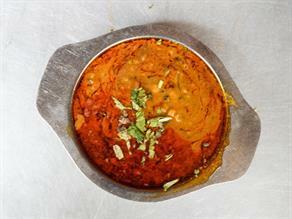 The chopped onions and tomatoes are churned to make a tomato puree. 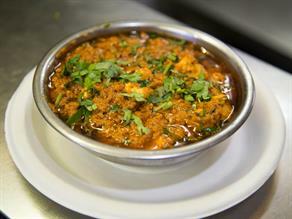 Ginger, garlic and other essential ingredients are added to it. 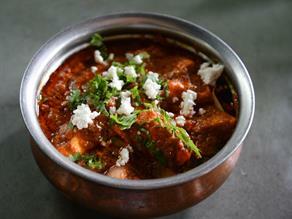 Fresh paneer chunks are mixed into the puree. 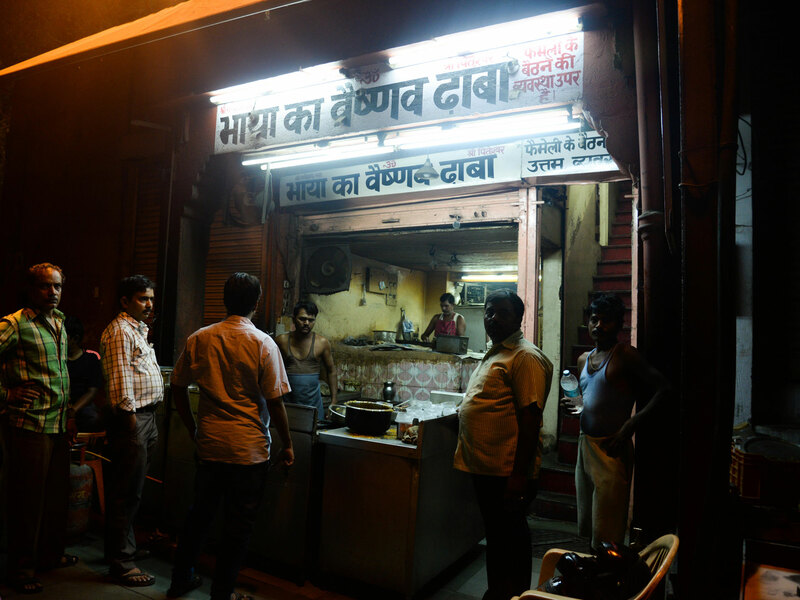 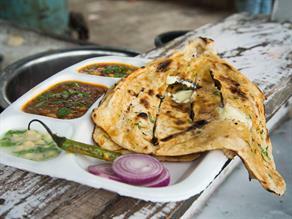 Bhaiya Ji ka Vaishnav Dhaba offers a good ambiance with a fine seating arrangement. 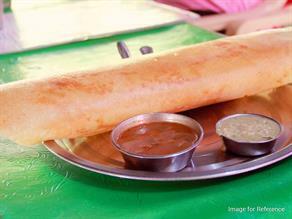 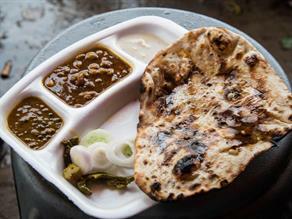 The shop provides a large variety of North Indian cuisines savored by the foodies.